Jasleen Nelson Broker Associate I listen to what you want and then present you with options! Getting to know Jasleen Nelson. 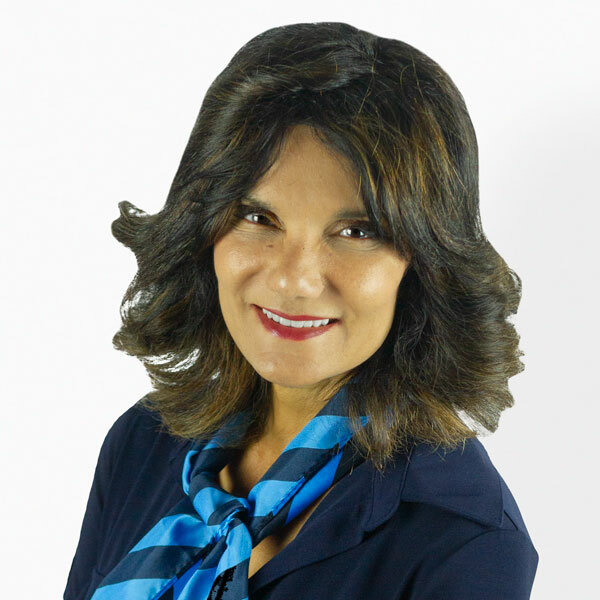 I am continuously learning and staying on top of everything happening on the San Diego real estate market to help my clients make the best choices and achieve their real estate dreams - moving them from where they are now to where they want to be.
? I work with a team of professionals that I make available to my clients including CPA's, mortgage professionals, attorneys, home stagers, financial advisers, contractors and access to local resources such as schools etc.
? I have been recognized for my production by being a member of the 100% club every year I have been in the business and from the reviews of the hundreds of satisfied buyers and sellers I have worked with.
? I am well-versed in all types of residential real estate transactions to bring you both traditional and alternative property options. A Selection of Jasleen's Recent Sales.